Come check out this move in ready home with all kinds of updates! 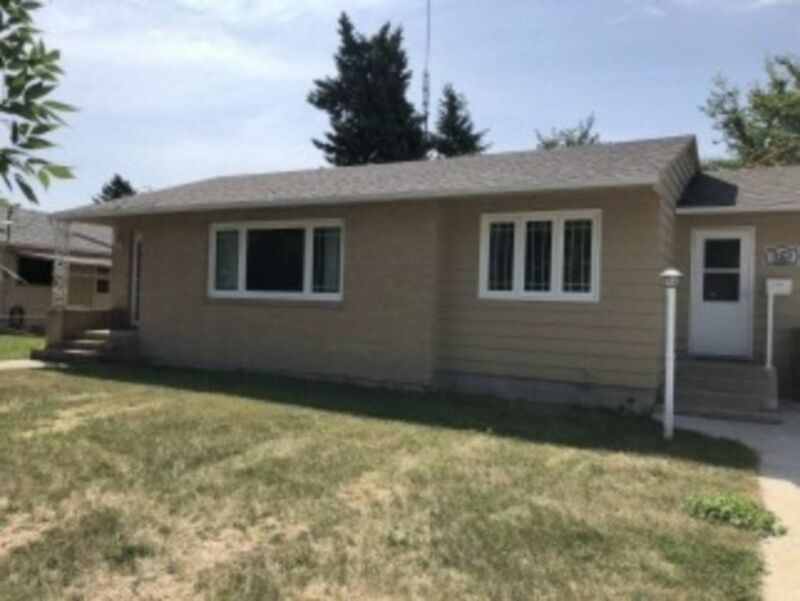 This home just had new shingles added this summer, all windows on the main level have been replaced & it also has a renovated kitchen with updated countertops, appliances, sink & faucet. The bathroom vanity matches the kitchen counters & the bathroom itself also has a newer tub, toilet, sink & faucet. The master bedroom is spacious & it has a huge closet & the 2nd bedroom has a unique built-in, a lovely window seat & a useful closet organizer. Some of the other fantastic features on this home include newer laminate flooring throughout the main level, some nice built-ins in the dining room and an a/c unit. The lower level is a bit of a blank canvas but it does feature a non-egress bedroom, a 3/4 bathroom, & the laundry area that features a new washer & dryer. This property also has a 1 stall attached garage. Call us today to see this great listing!